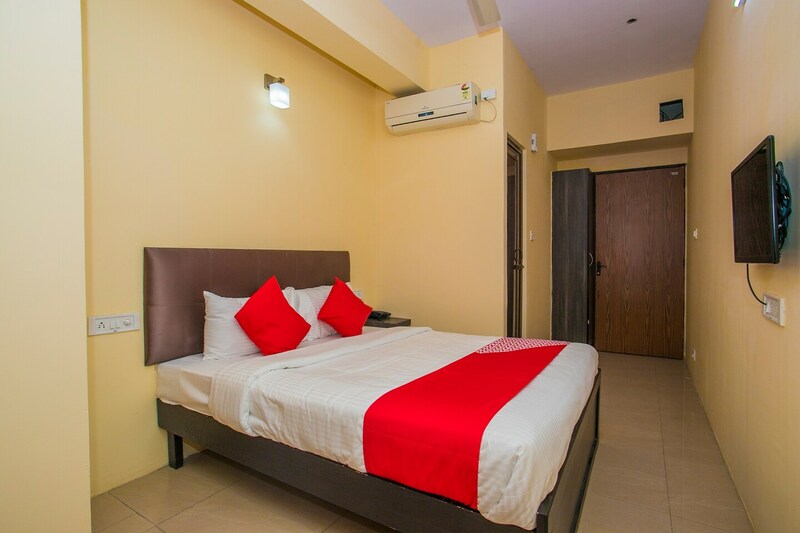 The hotel Stay Bridge Vibe is a comfort to stay at a pocket-friendly price in Bangalore. The interiors are homely with light colored wall shades and simple exteriors stand out in the locality. Simple ceiling and modern furnishing make the place beautiful, guest can be assured of modern amenities in the room all the time. The spacious rooms are cozy and warm with windows opening up to the scene of a lively neighborhoof. Guest can avail the facility of free Wi-Fi. With markets, shopping hubs and a variety of restaurants near the hotel is delightful and convenient.